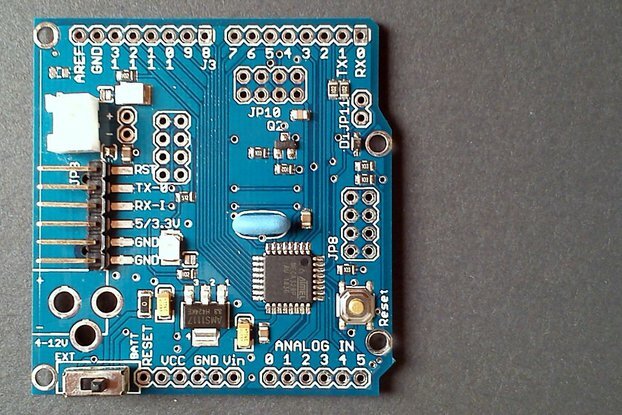 This board is a power management device with LiPO/Li-ion charger and a power supply with a DC-DC converter. The charger works with either DC wall adapter or USB. 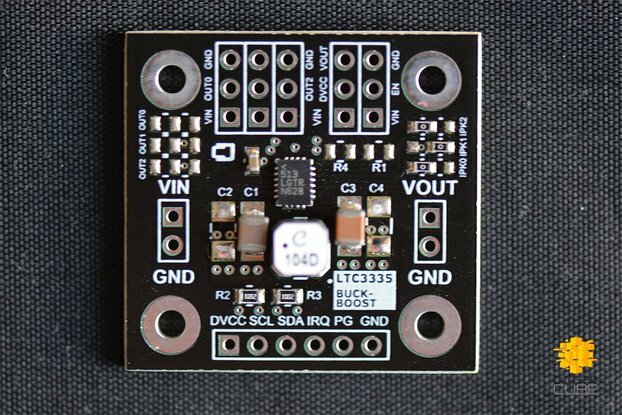 The DC input operates from 4.15V to 16V with up to 20V protection, while the USB input has a range of 4.1V to 6.3V with up to 8V protection. 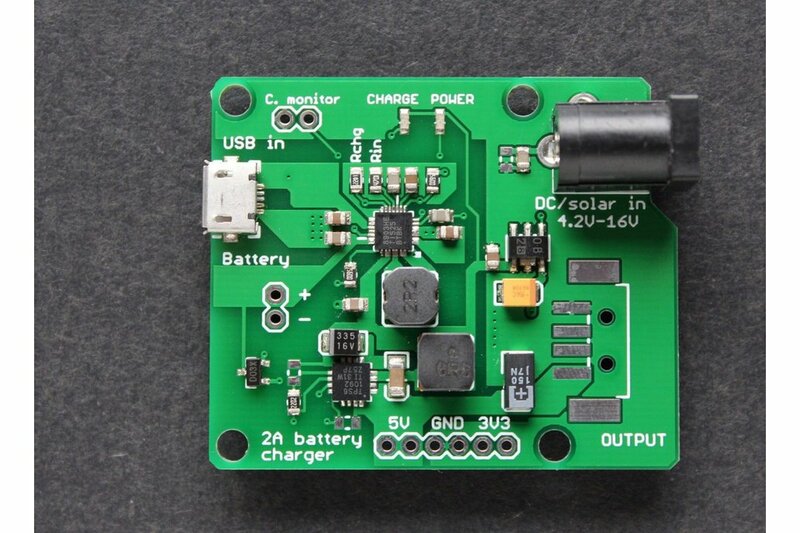 It is suitable for all Lithium cell batteries and has an end-of-charge voltage of 4.2V. 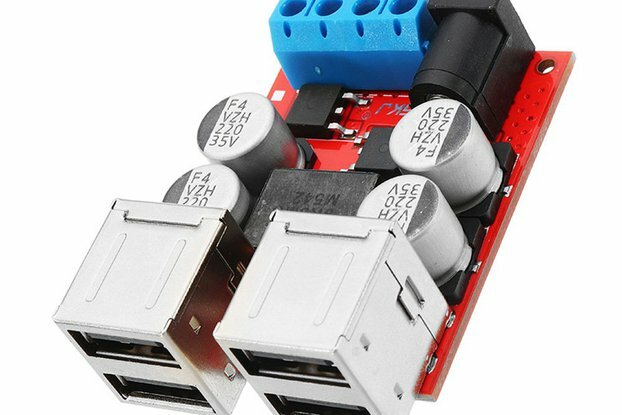 When no DC or USB inputs are present, the output is powered by battery. It works as uninterruptible power supply (UPS). 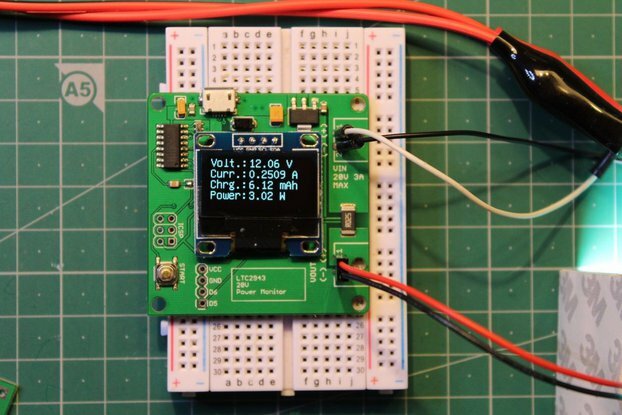 Both outputs have undervoltage protection and are turned off if the battery voltage drops below 3V. They both also have short-circuit protection. 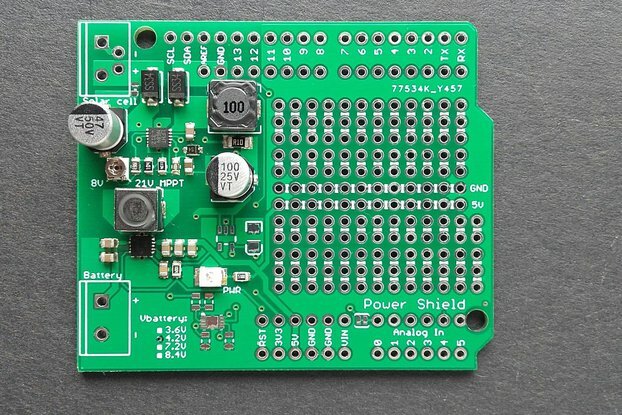 There are two status LEDs. One is for input, the other indicates charging. The two charging resistors on the board set the currents. Rin limits the overall DC input current (to reduce current draw if solar panel is used to charge the battery). 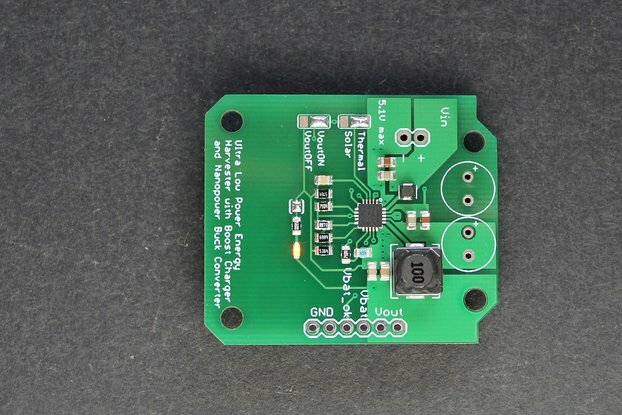 C. monitor is used to monitor charging current, where 1.5V represents max current (550mA). They can be replaced to change current values. Send us a message for required settings. 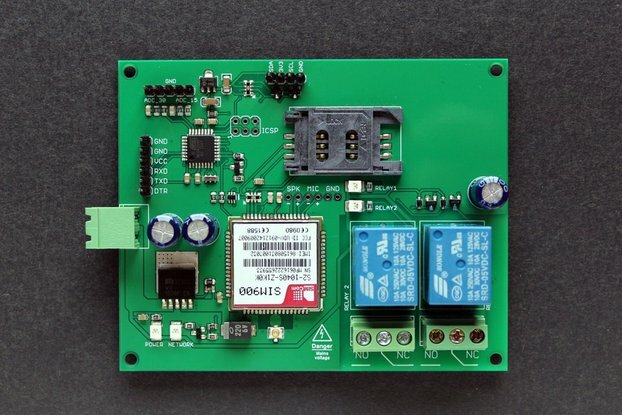 This board combines battery management functionalities with power supply in one tiny package.